William R. Pictor Financial Advisor Buffalo, NY William R. Pictor – Trubee, Collins & Co., Inc.
William R. Pictor has thirty years of experience in the retail investment business. He began his brokerage career in 1978 with Merrill Lynch in New York City and then Buffalo, New York. 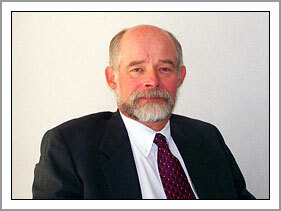 After joining Trubee, Collins & Co., Inc. as a partner in 1986 he was elected President of the firm in 1999. Bill has been an active member of the securities industry for the past fourteen years and served as Chairman of the Securities Industry and Financial Markets Association (SIFMA) Small Firms Committee in 2007 and 2008. Bill and his wife reside in East Aurora and have two children. Bill is actively involved in community youth, civic, cultural and religious organizations.